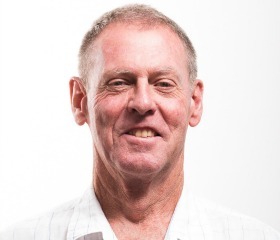 Mike is well known among the NSW Bowling greenkeeping community, with over 25 years of experience in this discipline. Mike’s extensive experience has seen him through many changes in turf management strategies, giving him a firm understanding of where the industry has come from, what has worked, what hasn’t, and why certain directions are more likely to yield results. Living Turf regularly draws upon Mike’s immense bank of knowledge in project planning and setting business direction. His willingness to share his wisdom and experience with colleagues and customers alike makes him an asset whose value is difficult to measure.